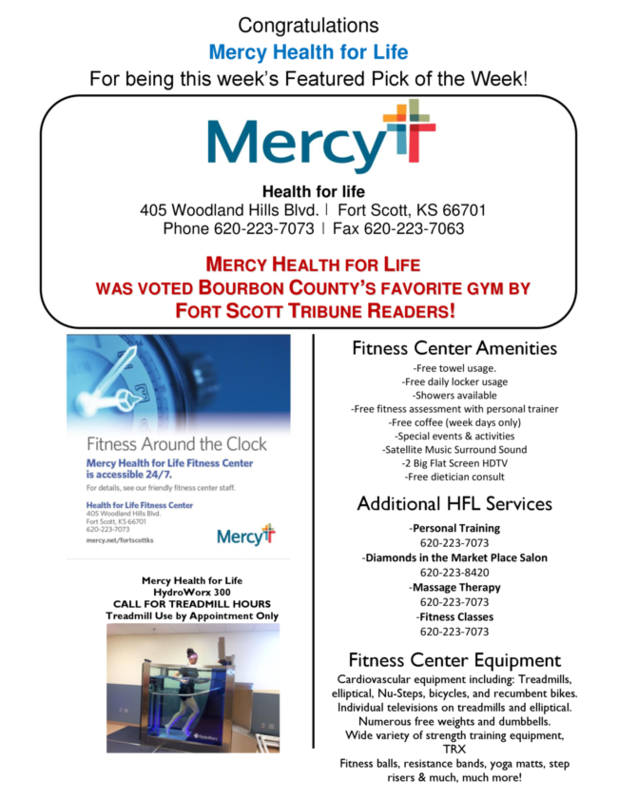 There are lots of activities to take advantage of in Fort Scott! Trolley tours have started for the season! Every Friday 11am-4pm on the hour, every Saturday 10am-4pm on the hour leaving from the Chamber/Tourism Center, $6 adults, $4 kids 12 and under, last tour leaves at 3pm. Fort Scott National Historic Site will return to its spring/summer hours of operation of 8 am to 5 pm. These hours will remain in effect until October 31, 2018. Livestock Sale-Fort Scott Livestock Market, 10am both Fri. & Sat. Friday Night Concert in the Park-Heritage Park Pavilion, Corner of 1st & Main in Downtown Fort Scott, 7-8pm, bring a lawn chair! Boiler Room Brewhaus Last Night Down Under, last time to enjoy the down under basement environment, 2-10pm, 102 S. National Ave., door in rear of building on southwest corner. 27 Baseball Chapel at LaRoche Complex, public invited, 8:30am, click here for more info. Fort Scott Invitational Bull Riding, Bourbon County Fairgrounds, 7:30pm, click here for more info. MURPH Challenge-Smallville Crossfit, 6:30-11am – public welcome to come and watch! 2018 FSCC Summer Showcase Baseball Tournament, click here for schedule & info. Chamber Coffee, hosted by Good Ol’ Days committee, Skubitz Plaza, 8am – will be held at Chamber/Tourism Center in case of rain. 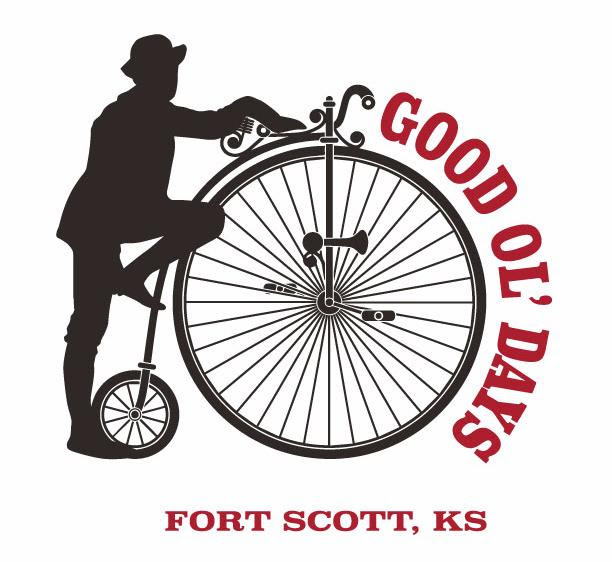 Fort Scott Good Ol’ Days Annual Celebration, click here for full schedule of events. Fort Scott Munitions Customer Appreciation Day, 8am-5pm, click here for info. 2018 FSCC Summer Showcase Baseball Tournament, click here for schedule and info. the Coffee will be held at the Chamber/Tourism Center. Have you scheduled your 2018 Chamber Coffee? Click HERE for the schedule of 2018 Coffees. Call (620)223-3566 today to have your coffee scheduled. Our Featured Pick Of The Week! Historic Site. See below for great activities for all age groups!